It is 1936 and harvest time in County Donegal. 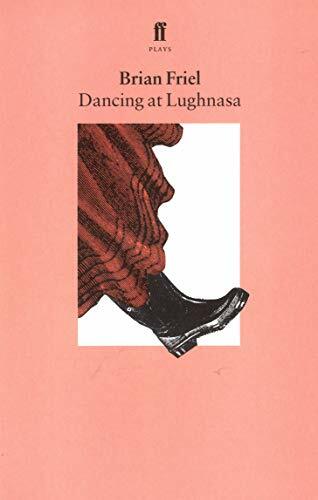 In a house just outside the village of Ballybeg live the five Mundy sisters, barely making ends meet, their ages ranging from twenty-six up to forty. The two male members of the household are brother Jack, a missionary priest, repatriated from Africa by his superiors after 25 years, and the seven-year-old child of the youngest sister. In depicting two days in the life of this menage, Brian Friel evokes not simply the interior landscape of a group of human beings trapped in their domestic situation, but the wider landscape, interior and exterior, Christian and pagan, of which they are a part. It won the 1991 Olivier Award for Best Play of the Year and the Evening Standard Award for Best Play, the 1992 Tony Award for Best Play and New York Drama Critics' Circle award for Best Play.